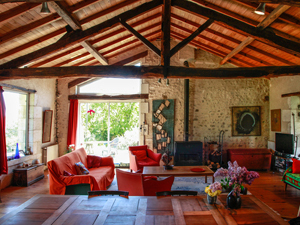 The Studio Juillaguet welcomes you in a beautiful setting at the end of a little road leading to “Rivière”, an isolated hamlet in the outskirts of the village of Juillaguet. 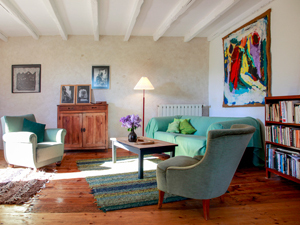 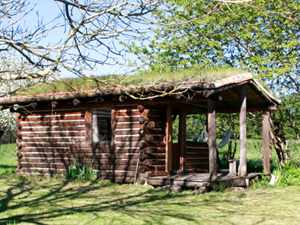 The Studio Juillaguet can host up to 16 persons. 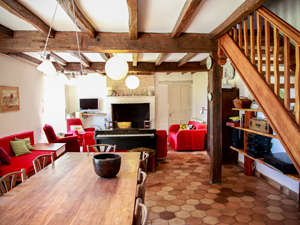 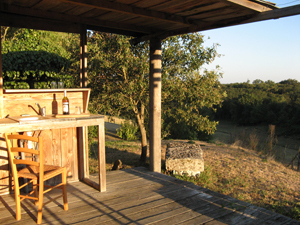 The Studio Juillaguet has fully equipped kitchens at your disposal or possible catering service.